A Day in the Life of Lindsay: Mini cheesecakes! 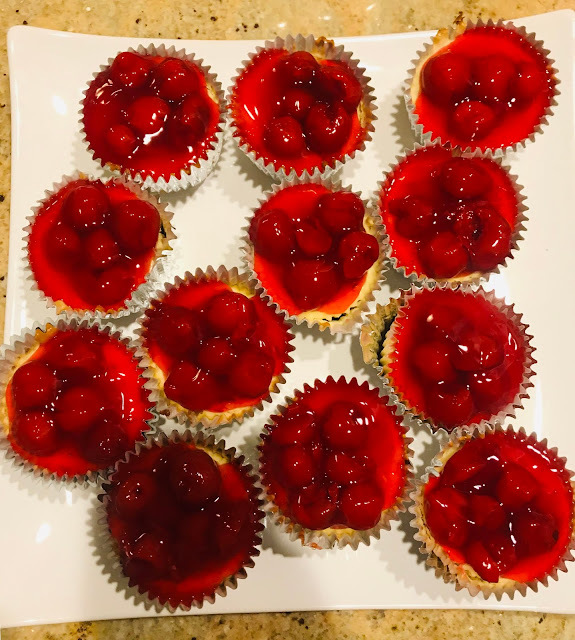 I pre-made some mini cheesecakes for Thanksgiving dinner today! Fingers crossed they taste as good as they look! Here is the recipe - the secret is to use Biscoff cookies instead of graham crackers/vanilla wafers for the crust!